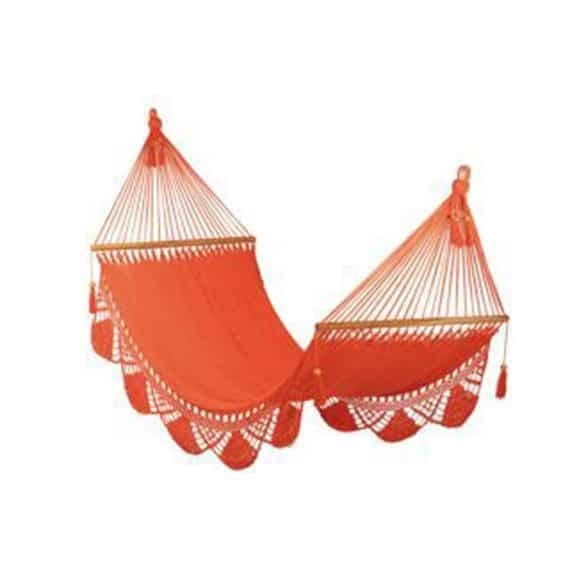 This orange Nicaraguan hammock provides a niche in the international market because of its grace, style and incredible comfort. 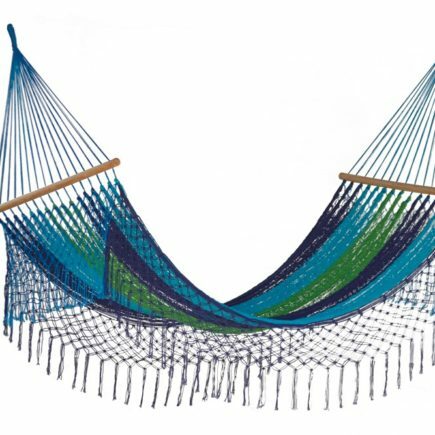 All these hammocks are hand made by Nicaraguan artisans using a double weave technique and have a beautiful crocheted edge. 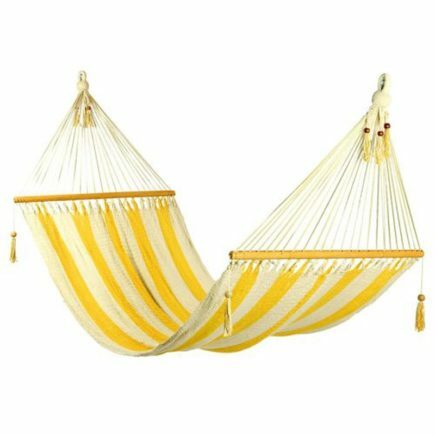 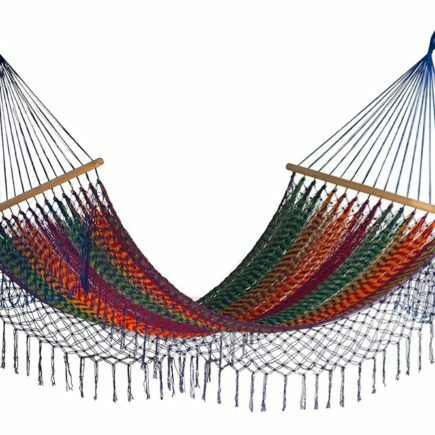 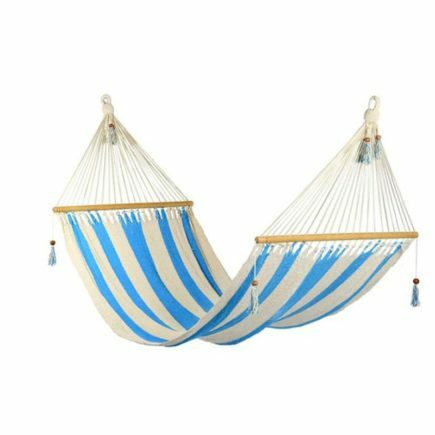 100% soft cotton, plantation hardwood spreader bars and cast alloy rings all add to the pure luxury of this hammock.